Nobody likes wrinkles or fine lines, however, the reality is, it is a natural part of the ageing process. The good news is that we have come a long way in regards to both prevention and treatment of wrinkles and many methods such as anti-wrinkle injections and dermal fillers have become very popular among women to slow down the ageing process. However, for women that are new to the world of anti-ageing treatments, cosmetic injectables can sound overwhelming. So we have come up with a simple explanation to all common concerns surrounding anti-wrinkle treatments and hopefully, the answers to all your questions. Anti-wrinkle injections have been around for many years with many women continuing regular treatments. This is because there are many benefits to getting anti-wrinkle treatments and the results can be seen shortly after treatment helping to restore a more youthful appearance for fine lines or deep wrinkles. Due to the process of anti-wrinkle injections softening and relaxing the muscles, the main benefit will be the softening of expression lines, minimizing unwanted smile lines and crows feet. By reducing fine lines and wrinkles, the process also prevents deeper wrinkle lines from forming in the future. Overall, you can expect a softer and more youthful appearance once undergoing anti-wrinkle treatments. 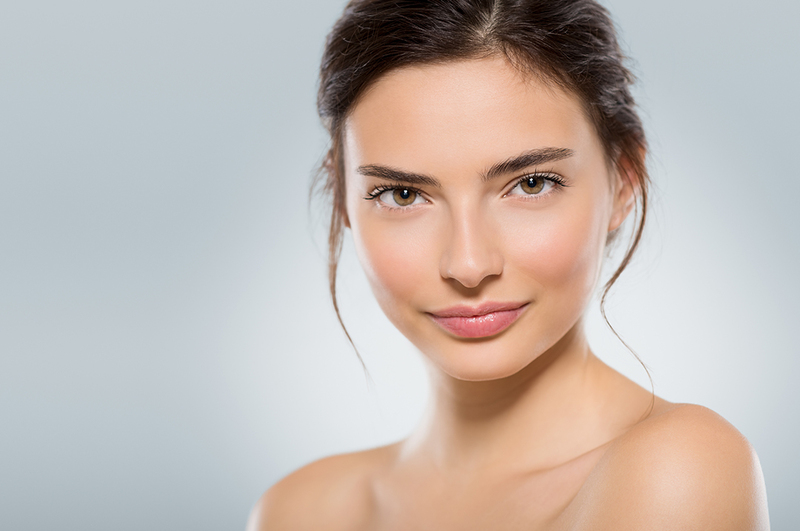 The most popular area that people tend to get injectable treatments is the face and you can choose to target specific areas such as; forehead lines, frown lines, bunny scrunch, forehead lines, neck lines, crows feet and expression lines. It is also common for people to also include treatments on their neck, targeting neck bands, which can be very prominent. Treatment can also assist with other Medical conditions such as Migraines, Hyperhidrosis (excessive sweating), Masseters teeth clenching. 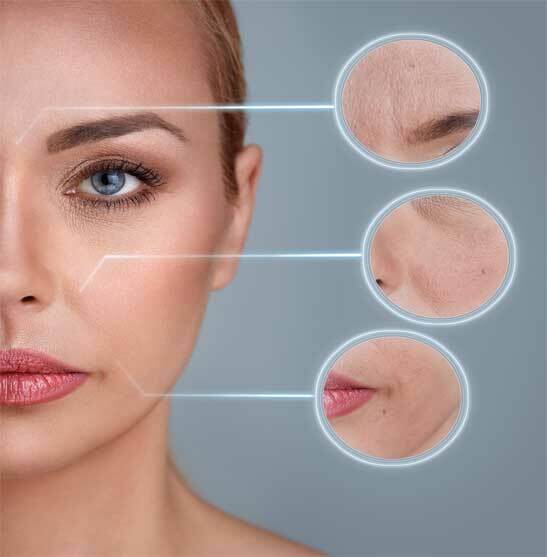 Anti-wrinkle injections work by relaxing the muscles in the face and other problem areas. The chemical in the injection blocks the signal that forces muscles to contract and as a result, the muscles are relaxed and the face has a softer appearance. The results of anti-anti-wrinkle injections take effect quite rapidly and full effects can be seen within 10- 14 days. Of course these treatments are not permanent, however, they do last around 3-4 months and if treatments are regular, you may need less of a dosage each time you get it done. An initial consultation is recommend to discuss cosmetic procedures and anti-wrinkle injections to see whether it is the right treatment choice for the patient. 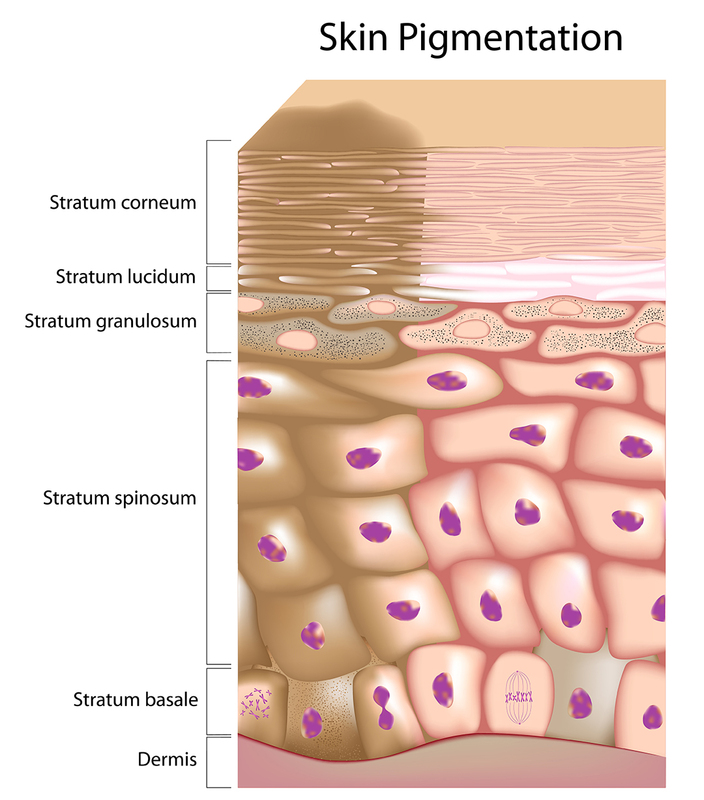 We will examine the lines on the skin and decide what dosage would work best and which muscles should be targeted. Patients are welcome to ask any questions during the consultation. The professional will be able to answer any queries, so patients can make an informed decision about proceeding with anti-wrinkle treatment. More than one treatment session may be necessary for some patients to soften lines and maintain a smooth and refreshed complexion.